The Surin Islands are often over shadowed by their famous neighbours, the Similan Islands. 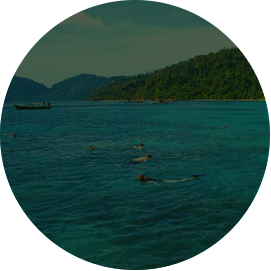 For snorkelers the Surin Islands actually have a lot more appeal. Beneath the warm, shallow waters that surround the islands, there are extensive, shallow coral reef ecosystems teeming with marine life. The Surin Islands have made a name for themselves as the best Thailand snorkel destinations. 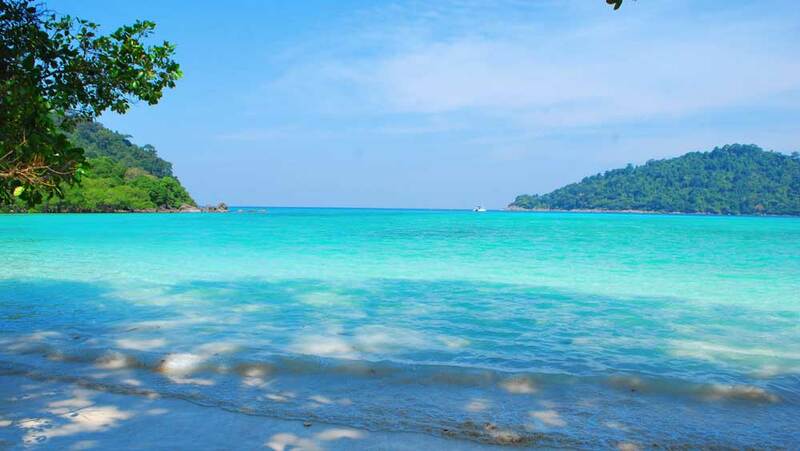 The Surin Islands consist of two large islands. To the north there is Koh Surin Nuea. To the south is Koh Surin Tai. The two islands are separated by a narrow channel. There are a handful of other islands dotted around the two main islands. 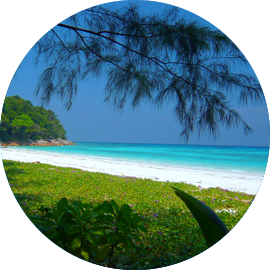 Mu Koh Surin National Park was formed in 1981. The park covers an area of 142km². 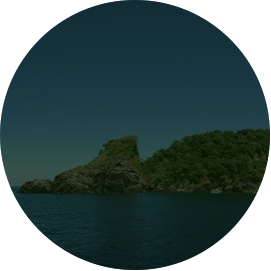 A mere 20% of the National Park is land, the rest the surrounding Andaman Sea. 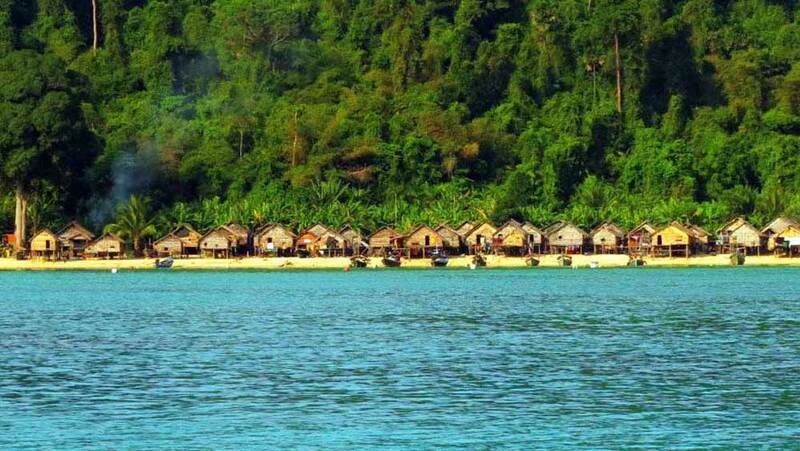 The best starting point for visiting the Surin Islands is from Kura Buri. 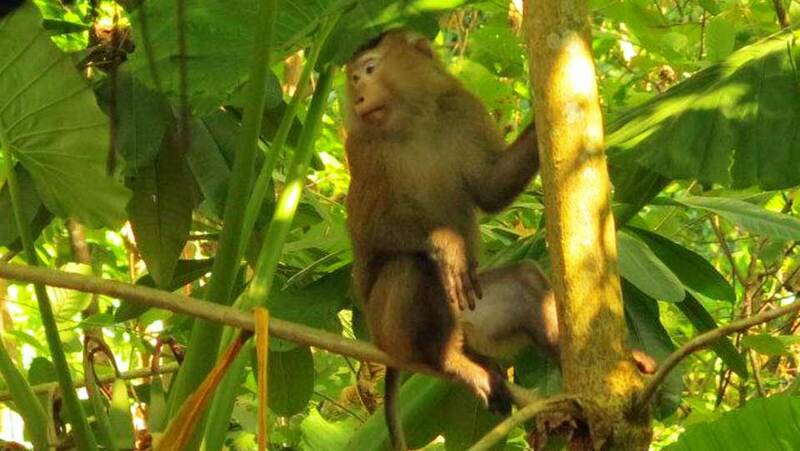 Kura buri is approximately 1 hour north from Khao Lak. 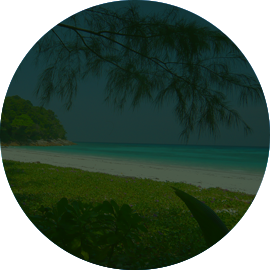 The Surin Islands are the last of the Similan Surin Archipelago. Just a few kilometres north lies the Thai Burmese boarder. Heading north from the Surin Islands the first Burmese Island is only 18km. 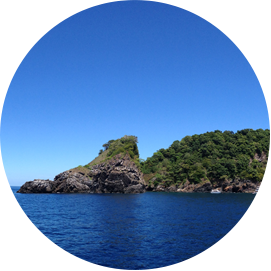 This marks the start of the Mergui Archipelago. 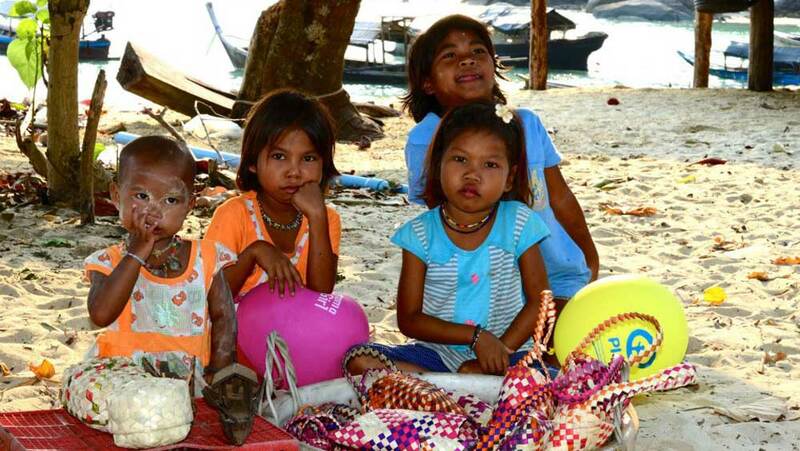 In a former age, when the Moken (Sea Gypsies) were a true nomadic group. The Similan Islands were considered too small to be of much value to these tradional seafarers. It is a completely different case with the Surin Islands. Moken folklore has been passed down from generation to generation. The shaman and elders would recount Moken tales to the children sat around fires in the evening. The Surin Islands are mentioned in an epic tale. The tale marks the defining moment when their ancestors were forced to take to the seas. The time when these poor fishermen began their nomadic life and became known as the Moken. 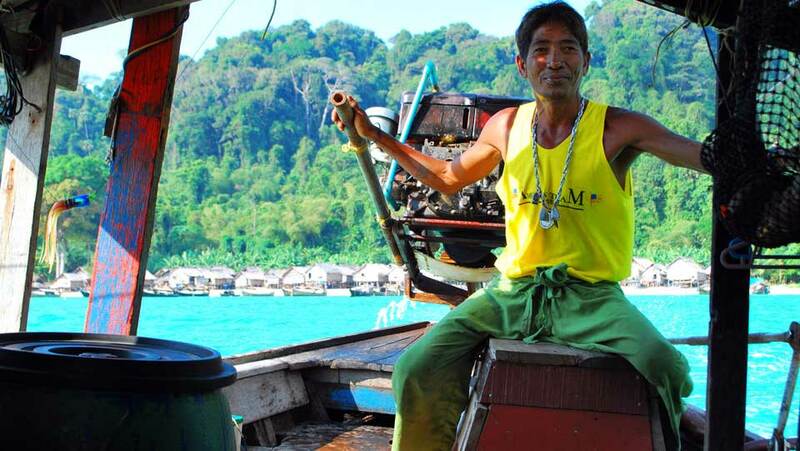 The Surin Islands today are home to two Moken communities. They settled in the current location shortly after the 2004 Tsunami. 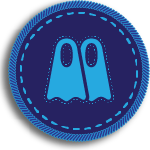 One of the groups is part of a larger community that inhabits a wide area. From St Matthews Island in Burma to the north all the way to Koh Phrathong and Kura Buri in the south east. The Surin Islands have a lot to offer, there are so many highlights. It is often a wonder why the Similan Islands are so popular when compared. The two larger Surin Islands rise up high out of the Andaman Sea. As you get closer to the island, large bays form the coastline. Granite boulders mark the outer edges of the bays with white sandy beaches between. Travelling around each part of headland reveals yet more of these beautiful bays. It feels like there is a scenic surprise around every corner. The area between the two islands looking east forms one huge shallow bay. Protected by the two Surin Islands on either side. Here it is easy to be transported back to simpler time. Moken longtail boats replace the speedboats of the Similan Islands. Monkeys and gibbons stand sentry on the rocks, sometimes running along the beach. Large shallow reefs are easily seen from the surface, enticing guests to take a closer look. Entering the water reveals another world. It is clear to see why the Surin Islands have their reputation as the best Thailand snorkeling. For those looking for a little more culture at the Surin Islands it is possible to visit the Moken village. At first glance the village seems to have all the amenities of a small mainland village. There is a Thai school, a health centre and electricity has brought with it, TV’s and MP3 players. But a closer inspection reveals a community with strong traditional roots. Passing through the totem poles that mark the village entrance you are entering the Moken world. Children play in the sea, their constant companion for life. Women scrub their laundry in the fresh water that flows into the sea at the beach edge. The men, when not out at sea repair their boats. It is their boats that are the key to their nomadic freedom. Of course the Moken here are well used to visitors. Tourism plays an important role for the Moken of Surin. 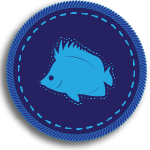 Formation of the National Park has greatly reduced the area where the Moken are allowed to fish. 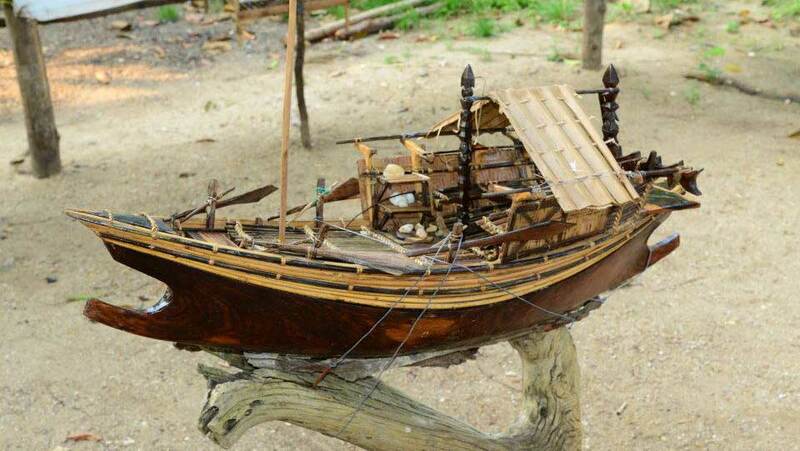 To supplement their income the former boat builders now make small model Kabangs (traditional Moken boats) which tourists can buy. The women and children sell traditional woven products and simple jewellery. 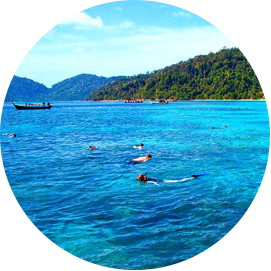 The Surin Islands are the main highlight of our Andaman Snorkel Discovery liveaboards. Our snorkel guides have heard this comment so many times from our guests. It is often with some regret that we have to leave the Surin Islands. Our flexible liveaboard schedule actually allows guests to chose to spend more time at the Surin Islands. This happens quite a lot! The 2004 Tsunami had a large impact on the Moken community that live on the Surin Islands. Formerly their settlements would have been built above the water. Since the Tsunami, a wariness of the sea has moved their settlements further back onto the beaches. Trash can accumulate in certain areas of the village. However Surin is in much better shape than many of the Moken settlements found to the north in Burma. Early in the morning the villagers come out to sweep and maintain the small areas surrounding their houses. Ready to meet the guests who will soon be arriving. Visiting the Moken of Surin has received mixed feedback in recent years. Some of packed speedboats do treat the Moken visit a bit like a trip to the zoo. However at Andaman Snorkel Discovery we have our own approach towards the Moken. In this rapidly developing world is clear to see the Moken are losing a lot of their traditional values. Ralf goes to great lengths not only to help the Moken but to ensure they can still earn a living not too far removed from their past. On our snorkel liveaboard safari we use Moken boats and their crews to visit the beaches. This helps them to earn money through the use of their boats. Ralf will often bring supplies to help the village. Sometimes essential items like rice and fruit, sometimes it is clothes donated by friends back in Khao Lak or from guests on the tour. Instead of staring at the community from afar in a zoo like way. Ralf encourages guests to interact with the Moken. Their handmade model Kabangs make fantastic souvenirs. Unlike the commercial fishing vessels that pay little attention to Park rules, the Moken have to find other ways to supplement their income. 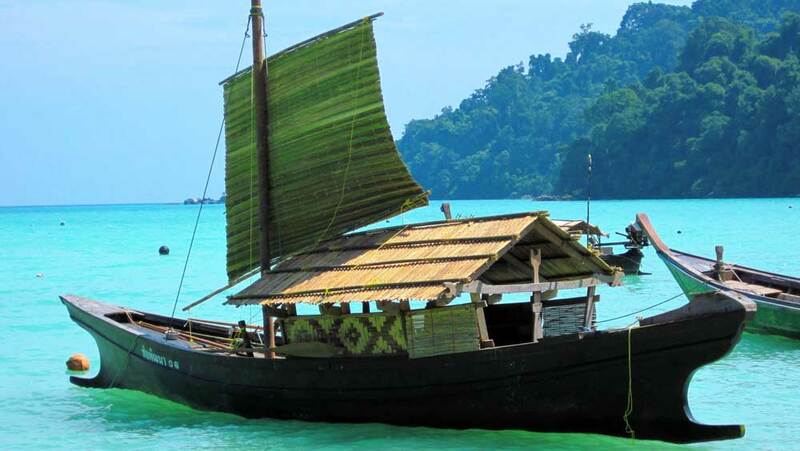 Andaman Snorkel Discovery fully support the Moken in this while not disrupting their cultural roots. 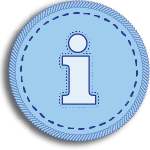 You will have to come on one of our tours to if you want to know more. Ralf’s impromptu lessons at the local school are just one of many surprises in store. A steady increase in the number of visitors has taken it’s toll on some of the reefs around the Surin Islands. 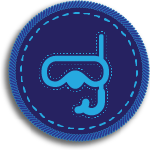 Like every Thailand snorkel destination we visit, Andaman Snorkel Discovery aim to keep you well away from the crowds. Our guides also use their experience and knowledge to take you to the best snorkel locations around the Surin Islands. The coral reefs in general have shown healthy recovery since the 2010 coral bleaching which greatly affected the Surin and Similan Islands. You can read more about that here in one of Ralph’s blogs.